so i haven't ridden my mille for about 3 weeks. As i was slowing down i check my mirror to see what looked like someone was taking an angle grinder to the back of my bike. Sparks pluming out of the exhaust. I pull over and sparks stop at idle, give it a few BIG blips of throttle and sparks come again. After about 5 or six blips they've gone. I've got shotgun staintunes on. Now, on the lower can, I can see the chrome has discoloured from heat. Obviously the wadding has broken up and caught fire and scorched the chrome from the inside. When looking into the end can, all i can see is the mesh that holds the wadding in place, which looks in one piece, but it has a white patch which i assume is where the fire/massive heat came from. The more the packing breaks up the more it will likely blow out so the process will accelerate and you will gradually lose performance as it does as the pockets of missing wadding will trap exhaust gasses etc. Plus if a police car follows you and see's sparks you will almost certainly get pulled. Not that it's an offence but if gives them reason to scrutinise you and issue a rectification notice. yeh thought so - I looked into re packing a while ago for another exhaust. Seems its quite a difficult diy job. having to drill out rivets and then trying to re-rivet back up. And sending it off to get repacked would cost more than replacing with a second hand can. 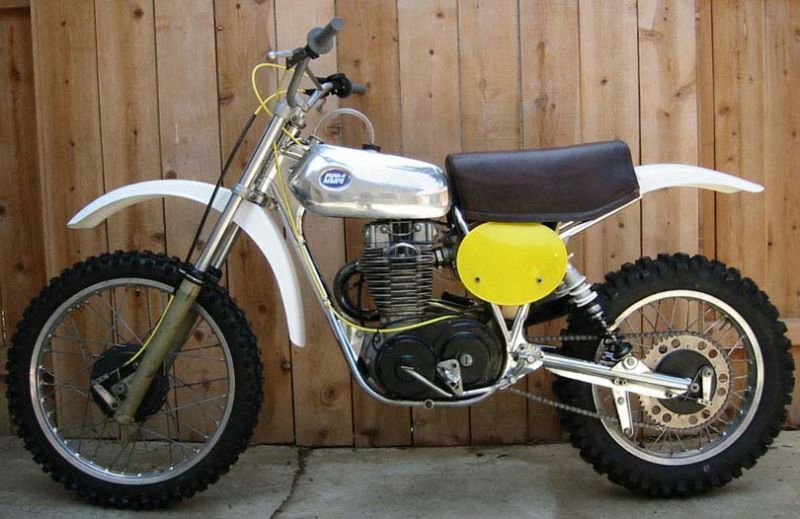 I put a ccm mx bike on the road in 1980. It was very loud. I wired a brillo pad into the exhaust to silence it a bit for the mot. Any two days later the brillo pad was melting and i accidently shot a dog and a pedestrian with the molten brillo pad , accidently of course. It's not at all hard. The rivets drill out fairly easily if you use a nice sharp drill. If you buy blanket wadding then it's cheap and easy to wrap around the core. Just wire or tape it tight and it will slip back in easy. £5 for a cheapy rivet gun on ebay or borrow one and a few rivets and your done. Well you've got me interested again - but I've just had a look and the cans aren't riveted - they're welded closed! Send them to mhp exhausts, he can repack them. Didn't realise they were Staintune. I think they bond the end caps on those so I would imagine it would need a bit of a pain to get them apart without marking them up. Aren't Staintune supposed to be maintenance free for life ? Ive sent Staintune an email - seem they are only in Australia - i'll let you know what response i get. The Staintune Mufflers are pack with a two stage Stainless steel packing, sometime on very rare occasions this can catch fire as you have experienced. 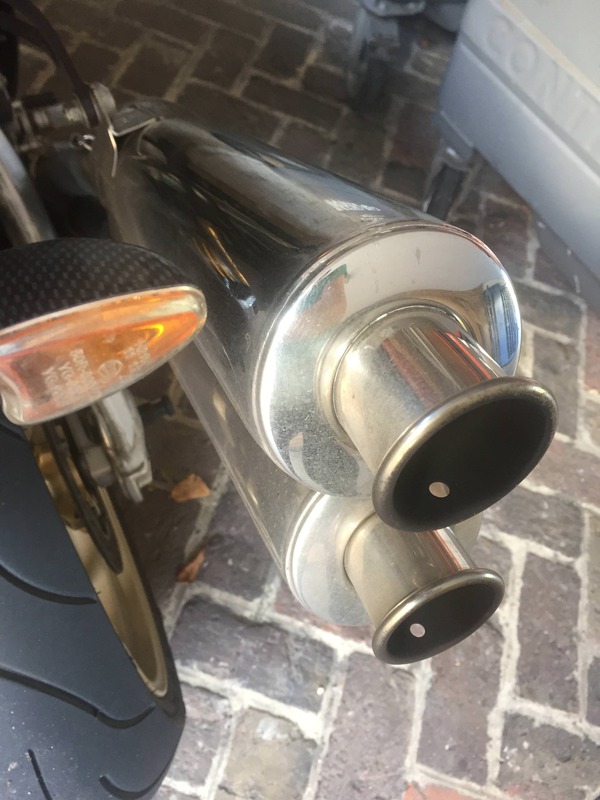 Exhaust system it can build up over time and then when the temperature is right like going for a fast ride then slowing down, boom fire works! 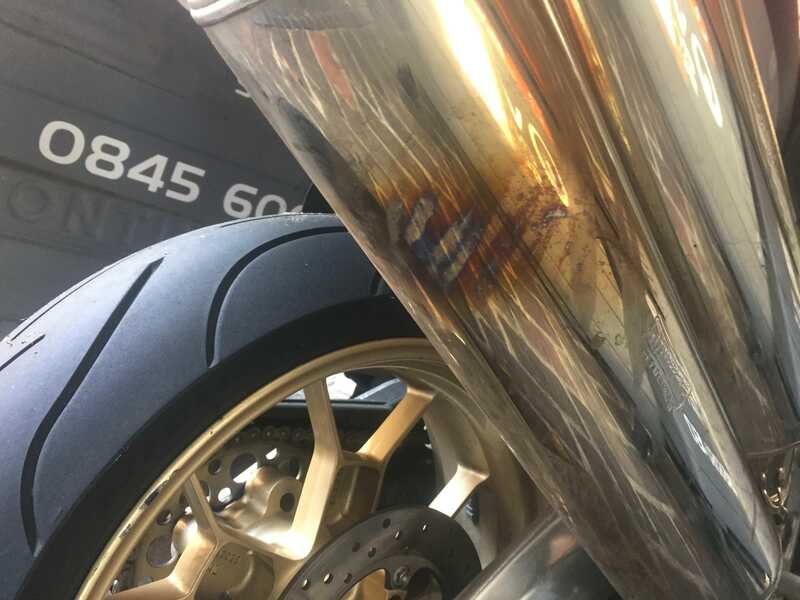 The Staintune mufflers are not chrome and the heat spot will polish out, they would need to cut open and re welded if you wanted to have them repacked. You can still use them if the core is still intact. 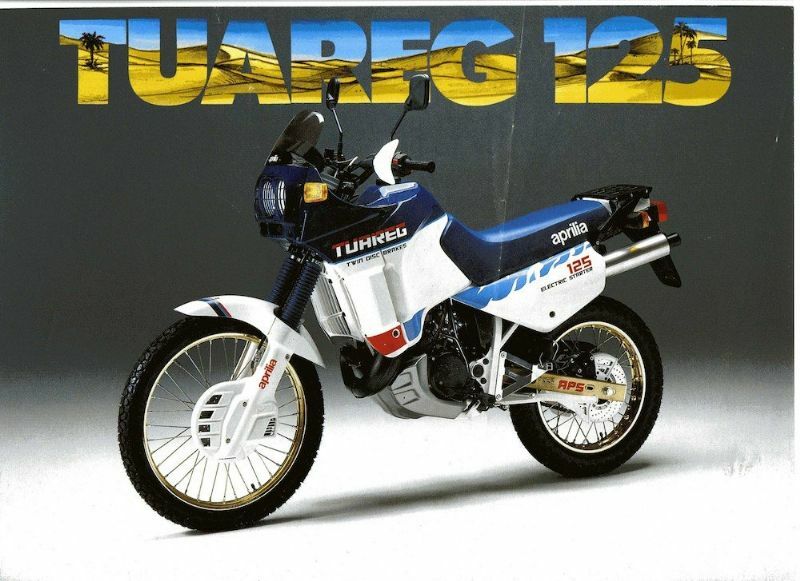 Hope this has helped a little, I would check the fuelling of your motorcycle the main area would be running rich at lower RPM that seam to be a common issue that fuels up an exhaust core and packing. I had my bike tuned by griff (summer last year) with the same system on, so I don't think there should be a fuelling issue. The core is intact, so i think i'll just carry on.